Contact our wills and probate specialists for legal advice about making your will, probate and estate administration, estate planning and inheritance tax liabilities, trusts, lasting power of attorney, and inheritance claims. Making a will is the only way to guarantee that when you die your property, possessions, savings or investments will go to those that you want them to. A professionally-drafted will can also be an important factor in protecting your assets from taxation or limiting what amounts can be taken to pay for future care costs. We can write or update your will for you. More information about making your will. We can give legal advice about estate planning and assessing the value of your estate now and in the future. We can help with calculating and planning for future inheritance tax liabilities. We can also give advice about the setting up and administration of trusts, both in your will and in your lifetime. More information about wealth and tax planning. If you have been named as an executor or someone close to you has died without leaving a will, we can act on your behalf and apply for a grant of probate or letters of administration. We can also act as professional executors and trustees on your behalf in administering the estate. A lasting power of attorney is a legal document that lets you appoint one or more people to help you make decisions or to make decisions on your behalf. This gives you more control over what happens to you if you have an accident or an illness and cannot make decisions at the time they need to be made. More information about arranging a lasting power of attorney. 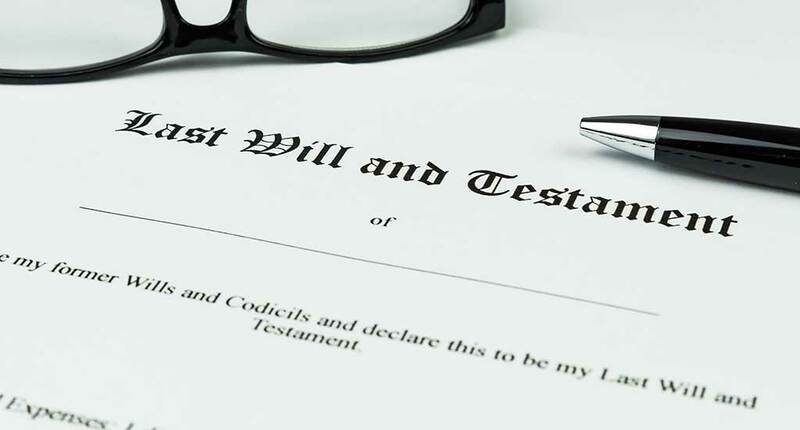 Have you been left out of a will? Do you want to challenge a will? We can give legal advice about bringing or defending claims brought under the Inheritance Act. Sometimes a person who is cut out of someone's will is entitled to ask the court to order that the estate provides for them. Legal action can be brought where an executor has delayed in distributing an estate or you want to challenge a will. We can give advice and conduct or defend this kind of legal action. Download our free short guide to wills and probate. Information about the solicitors and legal team at Bishopsgate Law. Our wills and probate department is based at our Hertfordshire office. How to contact us by telephone or e-mail, office addresses and maps. Download our free guide to wills and probate. Get our free guide to wills and probate.